Fiji is one of the only two countries in the Pacific that is compliant with the International Civil Aviation Organization standards. 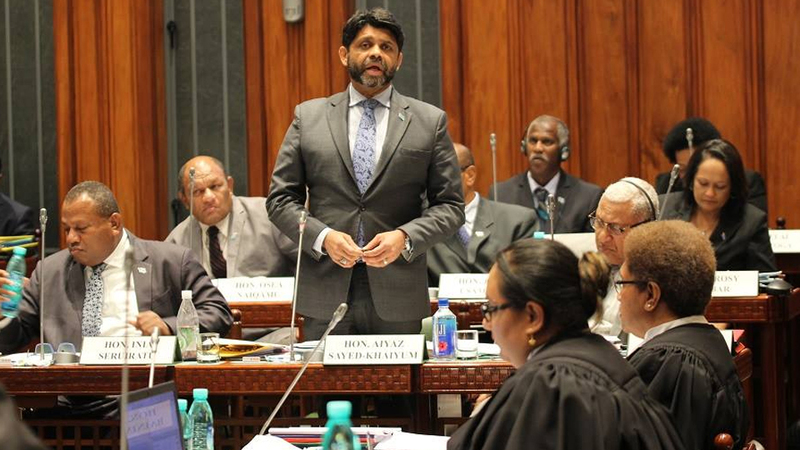 While responding to a question posed in Parliament, Civil Aviation Minister Aiyaz Sayed Khaiyum says the Civil Aviation Authority of Fiji ensures that they meet the standards for the safety of passengers. 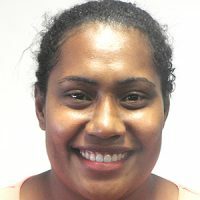 Sayed-Khaiyum says they are also approaching ICAO to set up an office in Fiji and use it as a hub in the Pacific. He adds it’s crucial to be ICAO compliant as enormous problems were also faced by the Fiji Airways while providing services to other Pacific Island countries that are non-compliant. While being asked regarding the CESSNA 172 investigation report, Sayed Khaiyum says the report will take time to be compiled and published. Meanwhile, the Civil Aviation minister says Fiji Airways is safe and is well looked after by CAAF which is an independent organization.